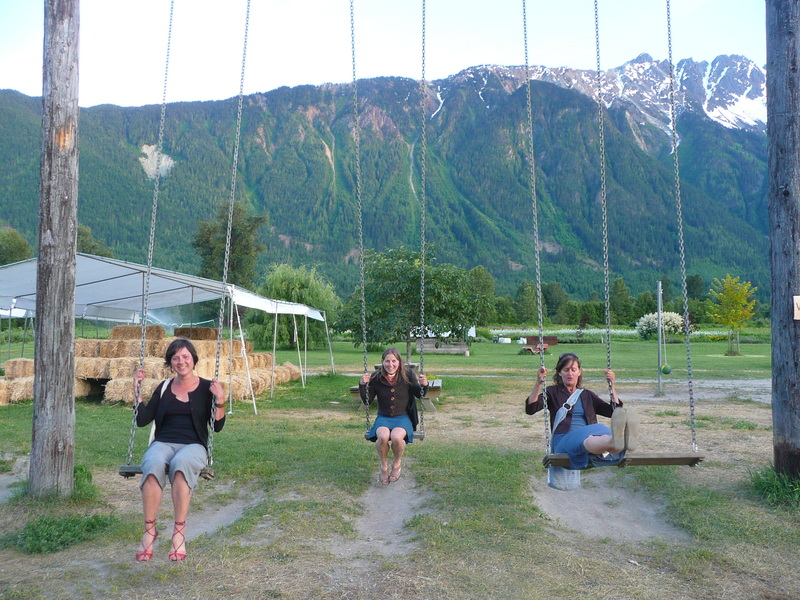 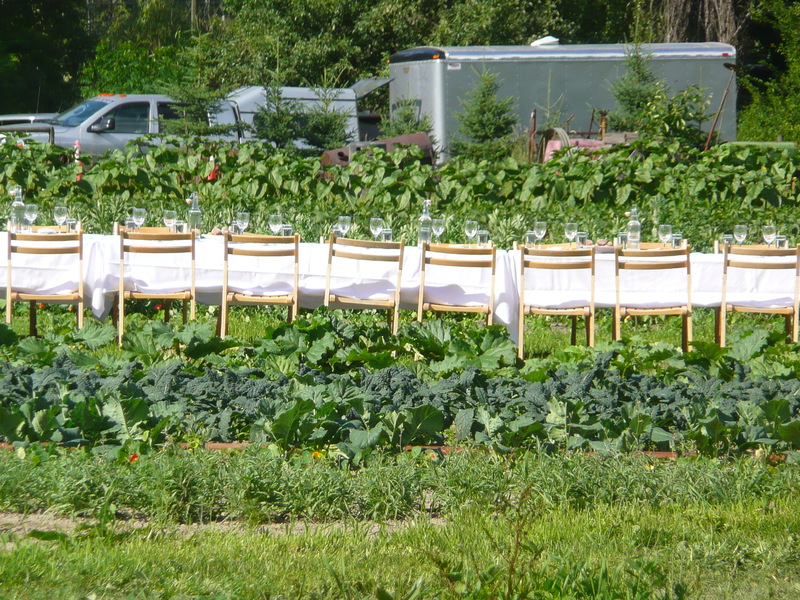 Again this year we were privileged enough to attend the Outstanding In The Field Dinner at North Arm Farm here in Pemberton. 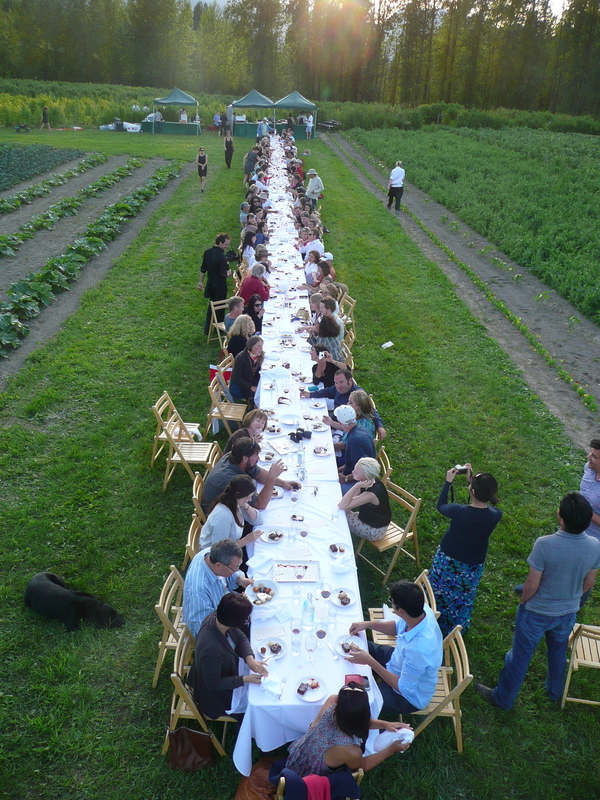 An outdoor long table event for those interested in experiencing a five star meal right where their meals are coming from. 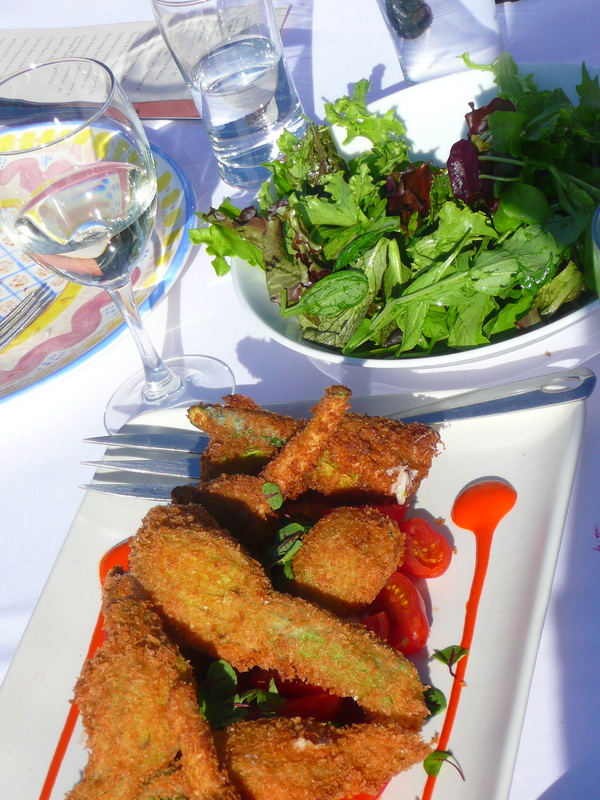 Our salad greens again were highlighted as part of the five courses, so we got to tag along with them to provide a background to the guests.